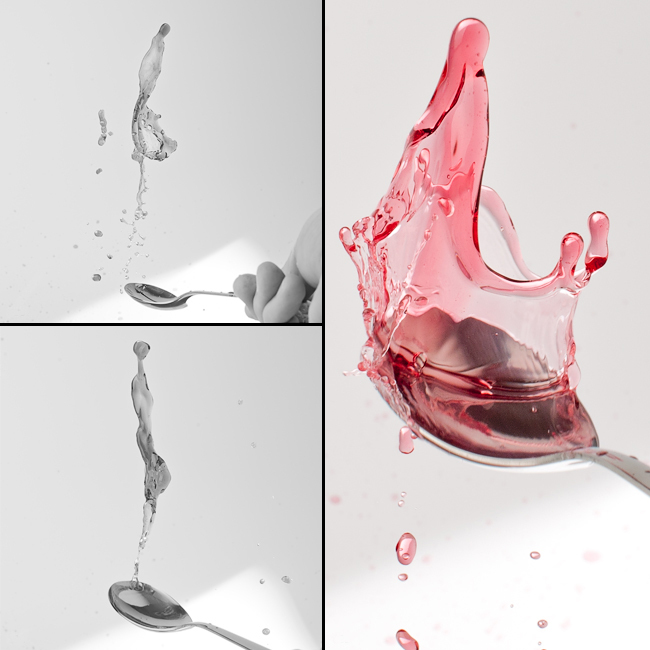 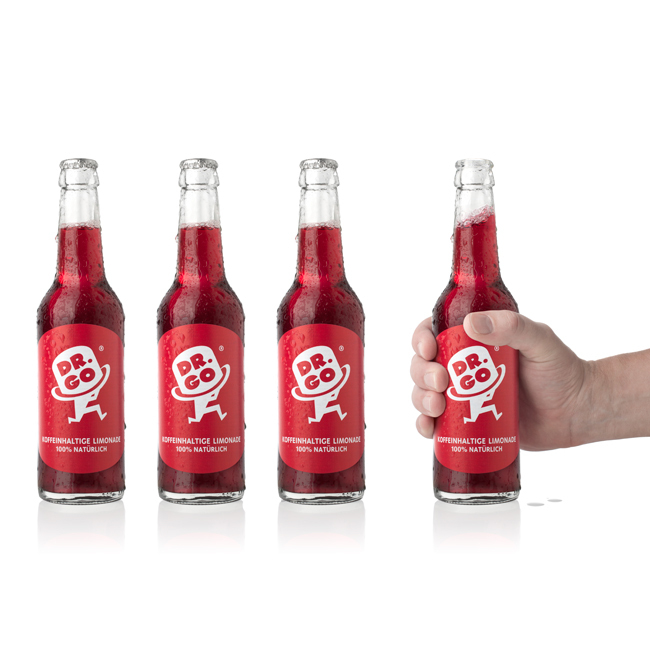 Project: Creating an advertising campaign with a Berlin vibe + product pictures to go along. 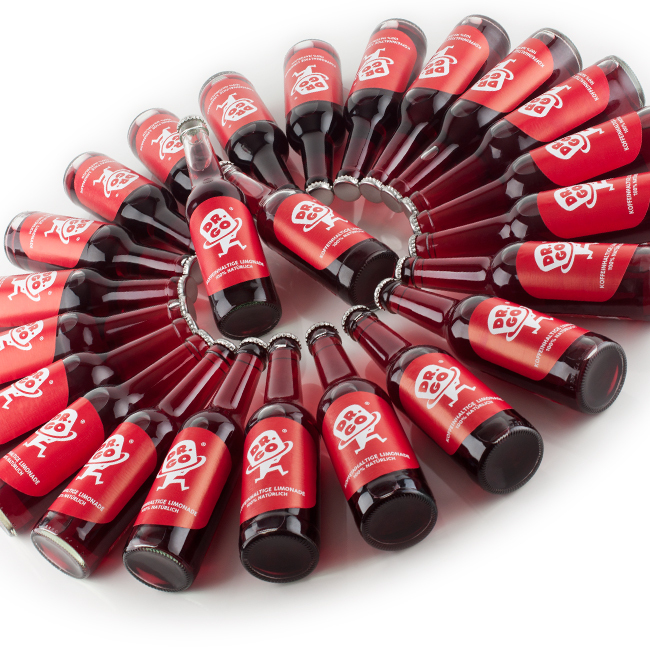 coffee beans and guarana plants. 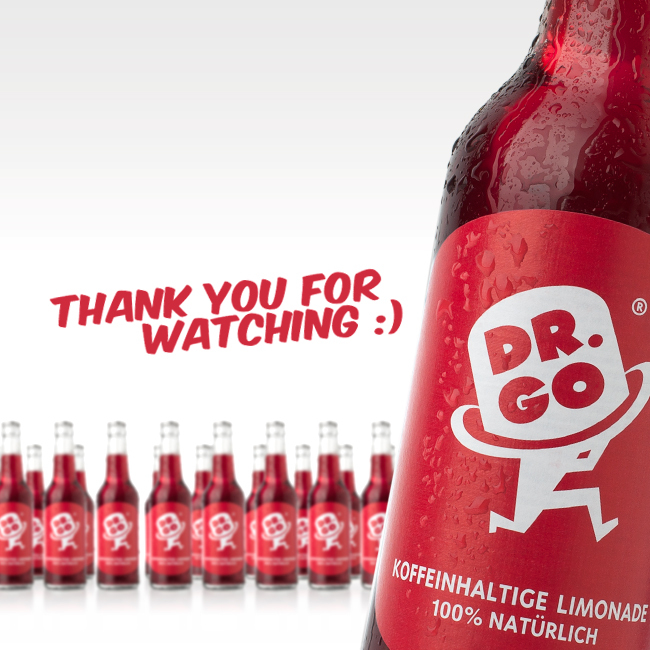 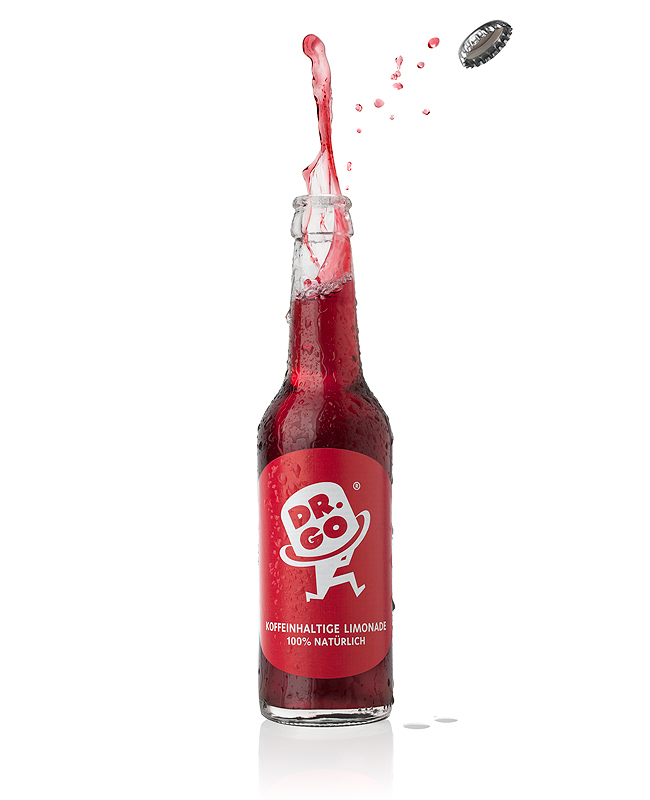 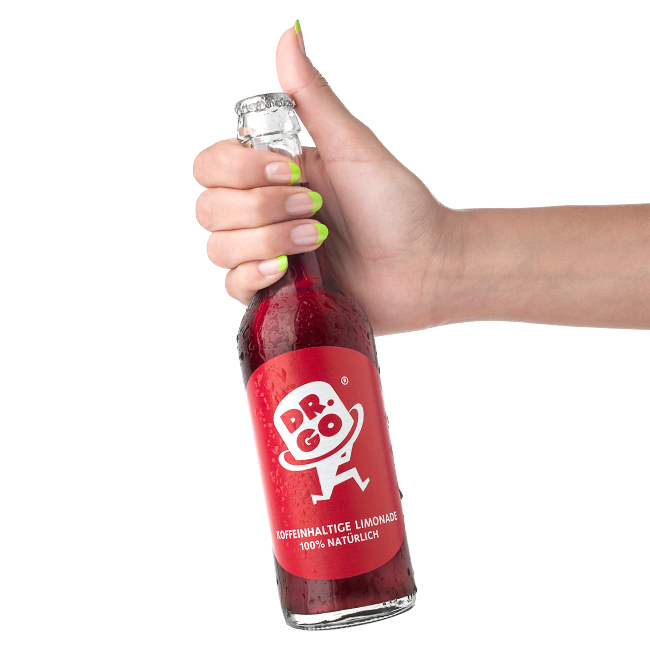 Dr.Go is produced and bottled in Germany. 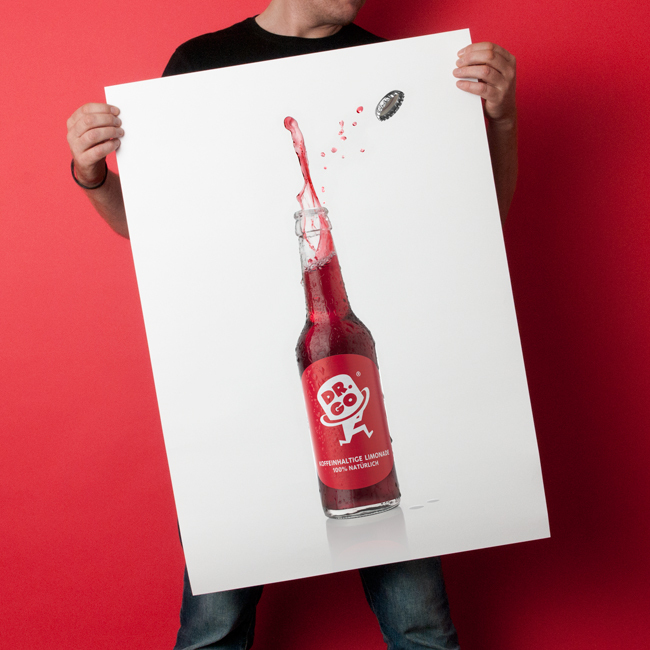 Sarah arrived in Berlin for the photo shoot and Ralph stopped by the studio with a batch of limonade.